It is again being confirmed that Paramount is developing new Transformers movies which includes the Bumblebee sequel. While promoting Bumblebee in Japan, producer Lorenzo di Bonaventura confirms a new movie is being developed as part of their main Transformers franchise, and he also confirms the Bumblebee sequel will feature Optimus Prime. "We are already working on two projects and are in the process of writing a script. One is the latest in the main family series following "Transformers / The Last Knight King "and the other is a sequel to this" Bumblebee " So, we are thinking of works where Optimus Prime and Bumblebee will be the buddy (buddy), but when Optimus and Bumblebee are the movies of the protagonists ... how human beings get involved in their drama In the first place, the size is different between human beings and theirs .... It's a worrying point (laughs). The quote above is translated via Google, so there is room for error, but I don't think Lorenzo di Bonaventura is referring to a straight sequel to The Last Knight, just a new big Transformers film. 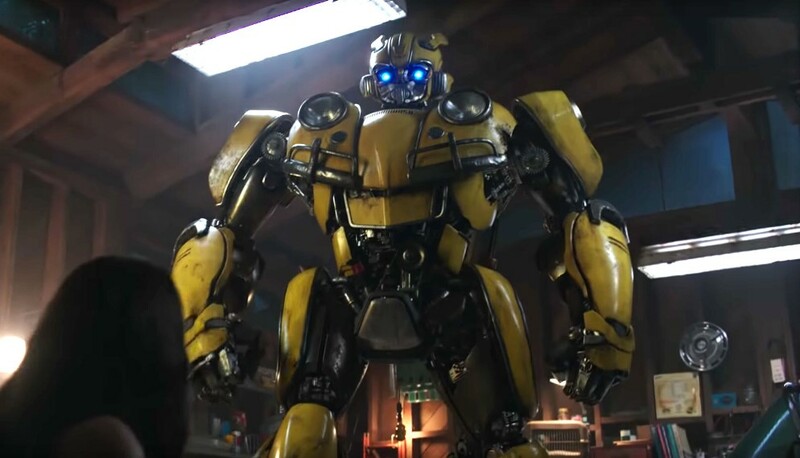 Regarding the Bumblebee sequel, the producer offers it will be a buddy flick with Optimus and Bee, but they are still trying to figure out the story regarding how to fit the human factor into the movie. At one time Lorenzo di Bonaventura offered a Cybertron animated movie was in development, but that may have become the new Netflix animated series that was recently announced last month with War For Cybertron. Optimus Prime was also said to be getting his own movie, but now it sounds as if they added that to the Bumblebee sequel, and they are also now going with the new franchise Transformers live-action film.